Welcome to January, it’s the month for making resolutions, planning, fresh starts, good intentions… it’s exciting! We have been using all the nice new stationery that Father Christmas gave us and have popped together a little run down of where you can catch the Mr Hobbs team over the next few months and wanted to share it with you, our wonderful customers, suppliers and friends. In March, Henley local, Niki Schafer and the team are excited to bring back The Henley House and Garden Show 2nd and 3rd March with inspiring speakers, workshops and exhibitions to provide you with interior design, garden design and home styling ideas. The House and Garden Show will once again take place throughout Henley town, working in collaboration with the local retailers and businesses. There will be a large marquee in place on Falaise Square where you’ll be able to come say hello to us and grab a little tipple to enjoy the stalls exhibiting in Henley Town Hall and Kings Arm Barn as well. 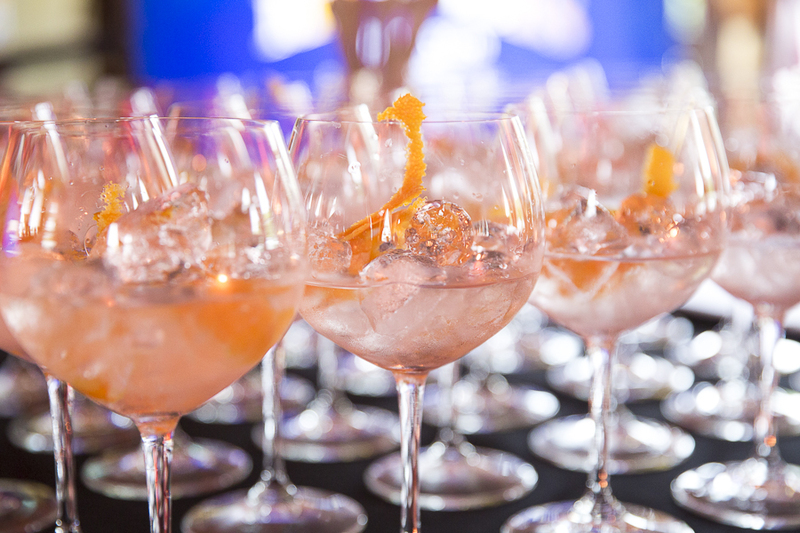 Around the Boundary Festival is taking place 5th May at Gallowstree Common and Mr Hobbs Gin will be providing the gin bar again. If last year is anything to go by, this is going to be a brilliant day out for all ages. The whole day is a charity fundraising, family friendly event opening at 11am and closing at 11pm providing a full day of entertainment. It brings together fantastic live music, kids entertainment, the best local food, some of the UK’s finest food trucks, a coffee roaster and a bar brimming with local beers, local liquor (you guessed it, us!) & lush cocktails. They are raising much needed funds for two local charities Kidmore End Cricket Club and The Chris Bevington Foundation. Tom Kerridge, Marlow’s very own resident celeb chef, has booked Higginson Park again ready for Pub in the Park 2019. Bringing a glorious three day feast with the very best food the country has to offer. Kerridge and his merry band of foodie friends will head to the home counties, bringing a stellar line up of world-class chefs, Michelin-starred pubs, plus a selection of other top UK pubs and restaurants to serve their signature dishes along with them. Combined with great live music, chef demonstrations, top quality shopping and other festival fun, it has all the ingredients for the perfect foodie experience. Not to mention, a drop of gin or two, on one of our mini gin cruises that will be running throughout the days and evenings. You will get picked up from ashore at the event and our lovely boat, The Hibernia and crew, will take you on a chilled out trip up the river where you will be encouraged to enjoy a gin and take in the scenery, and back to the festival. Another evening to mark in your diaries is a Gin, Craft Beer & Jazz Cruise we are putting on in partnership with West Berkshire Brewery, featuring The Ratpackers, Dennis DeMille and Marvin Muoneké. They are a jazz singing duo who made it all the way to the final stages of Britain’s Got Talent in 2018 with their sensational cover of New York, New York but for one night only will be aboard The New Orleans entertaining you with their Jazz! We will also have on board a representative from West Berkshire Brewery and Mr Hobbs Gin to chat to you about all things craft beer and gin should you want to learn more about these two local drink producers. Included in the ticket price will be two drinks from Mr Hobbs range or from West Berkshire Brewery (or a mix of the two!) and a 2 course bowl food menu. Pen and paper to the ready, or maybe we are all using iCal nowadays? I can’t keep up! Anyways, make a note, and hope to see all your handsome, beautiful, gin drinking faces at some (or ALL) of our next public appearances.